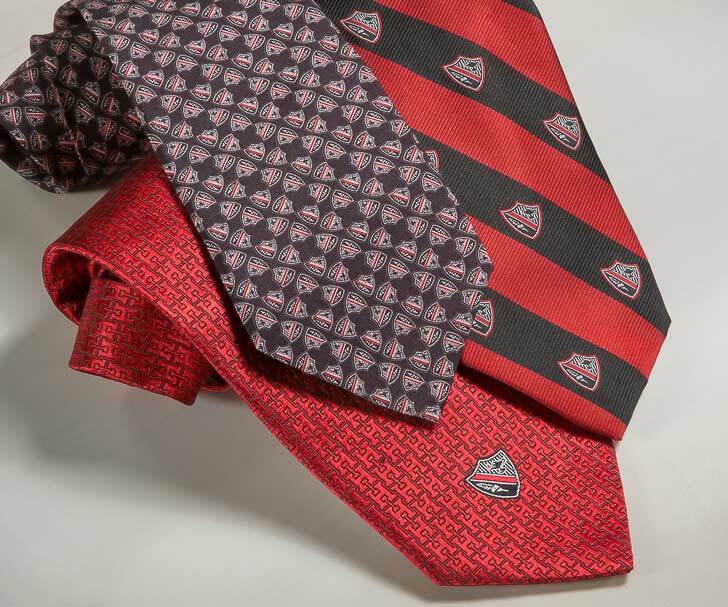 Bendinger Neckwear offers a wide variety of custom neckwear for men and boys with a number of options to customize your custom neckwear order based upon material, finish, color, and pattern. 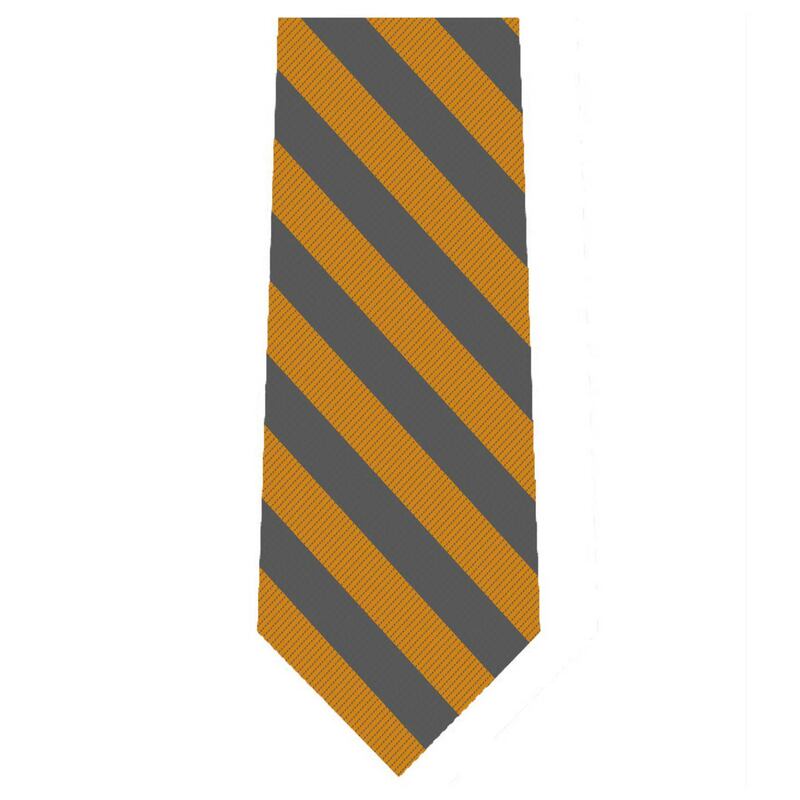 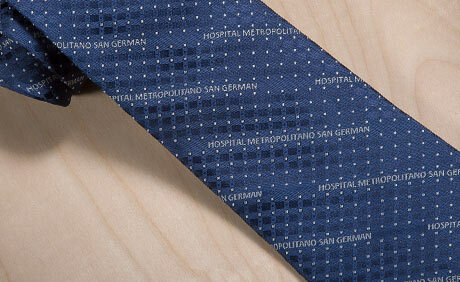 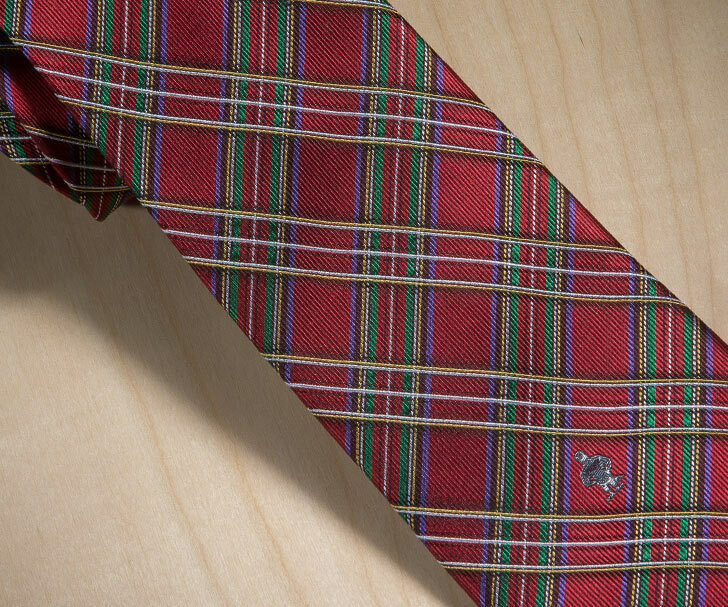 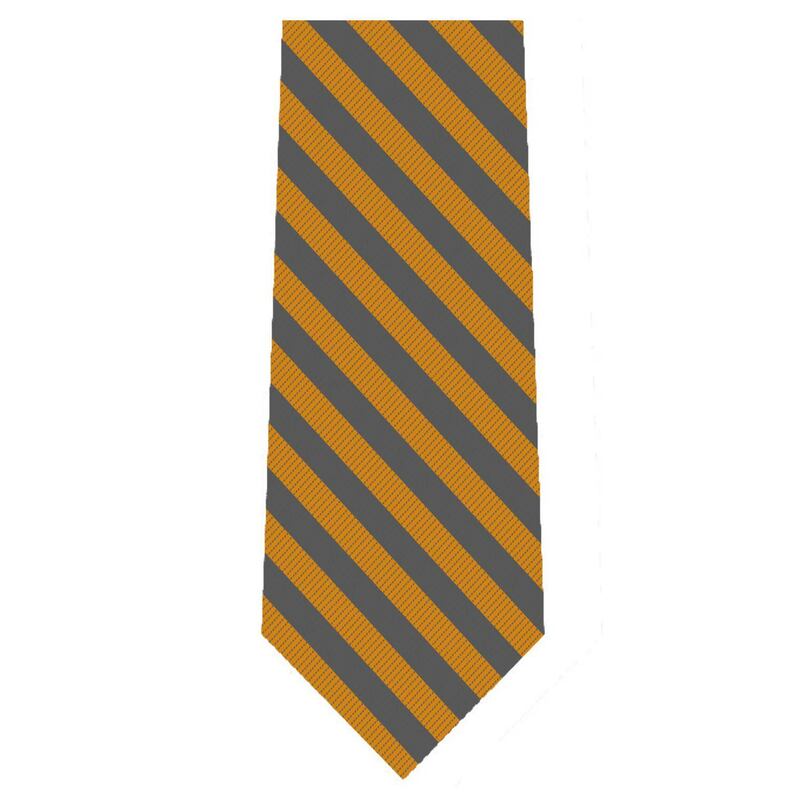 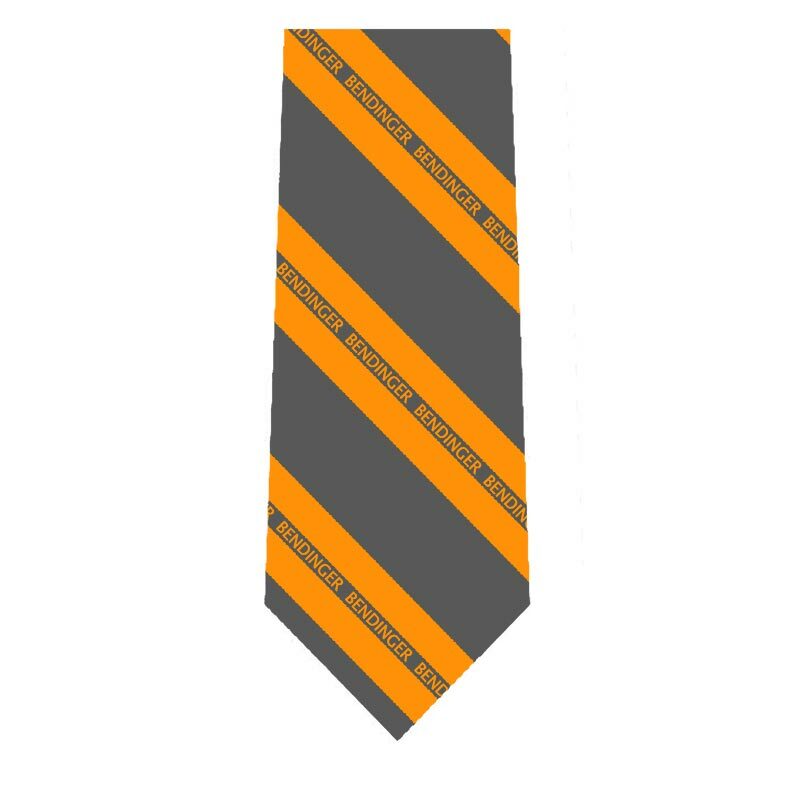 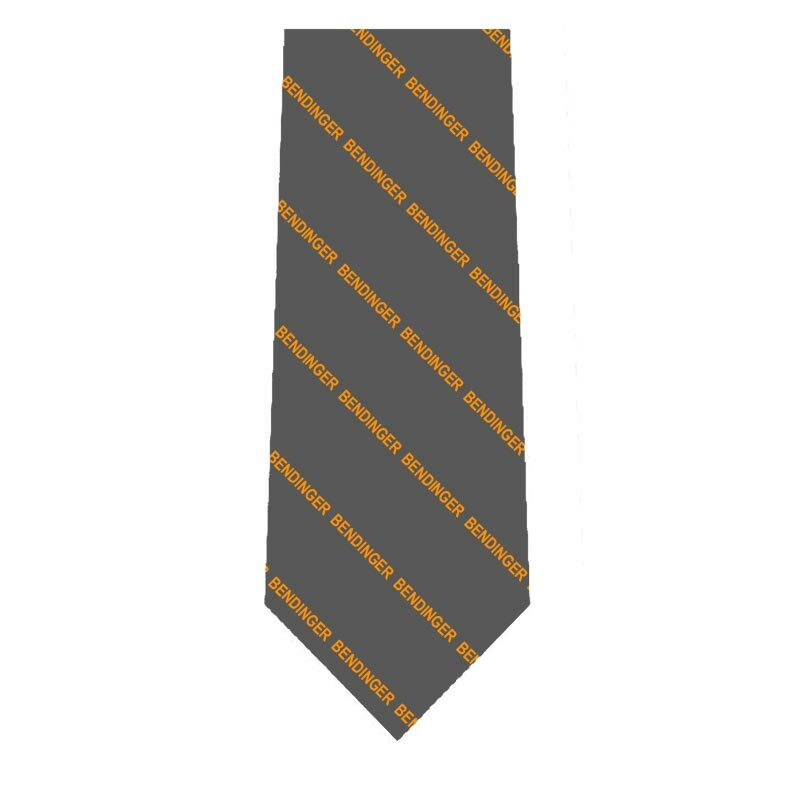 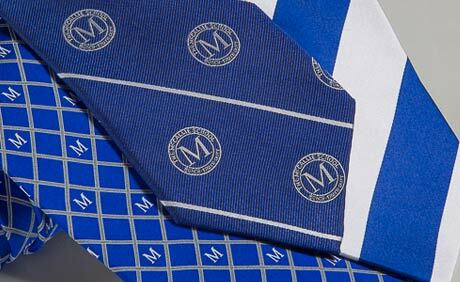 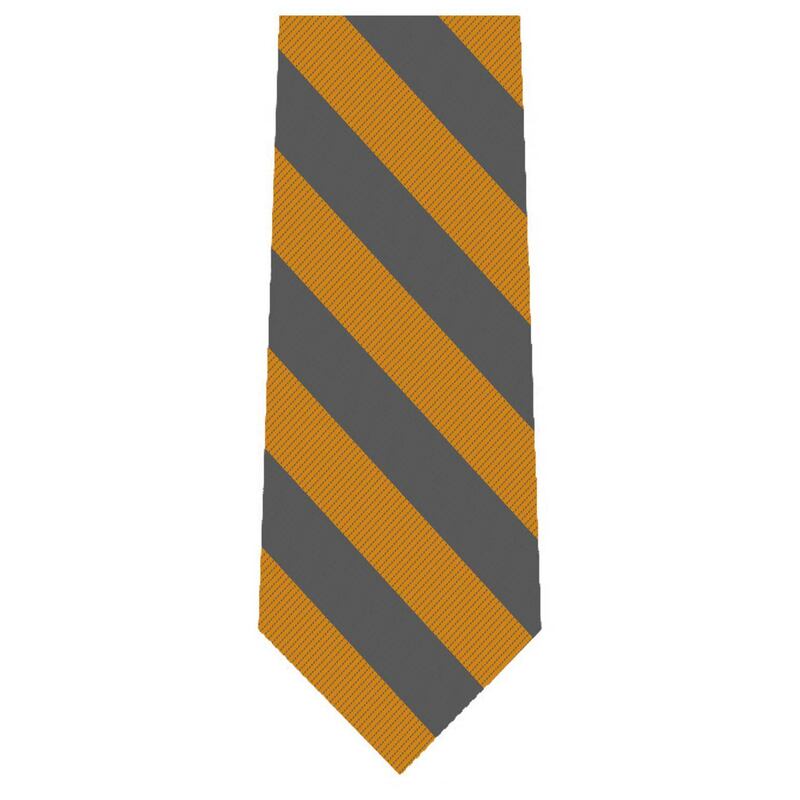 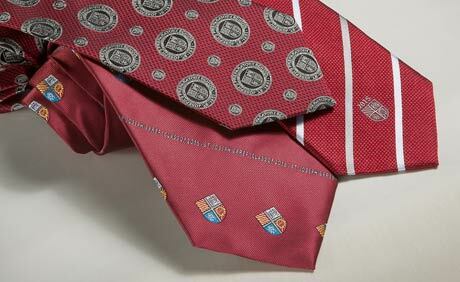 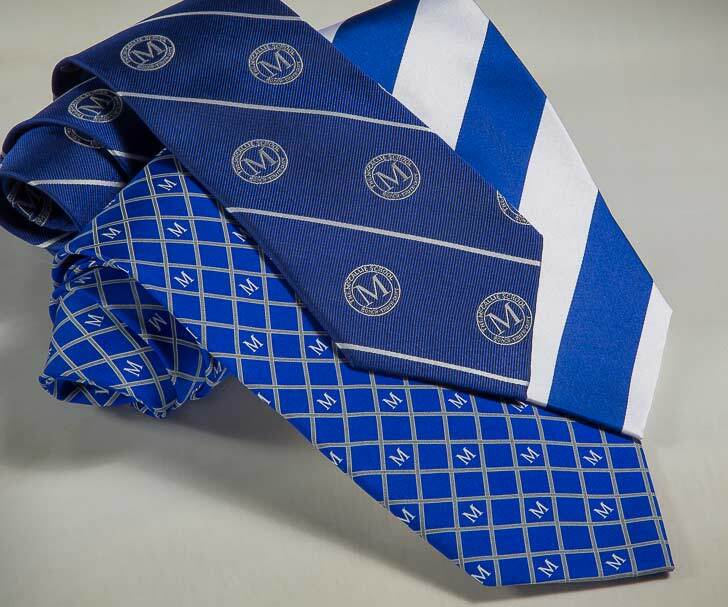 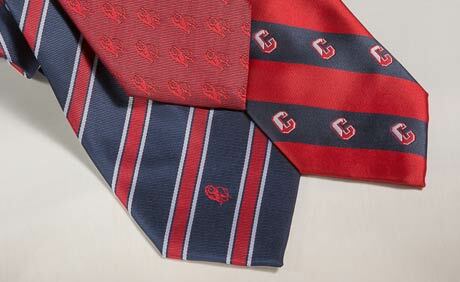 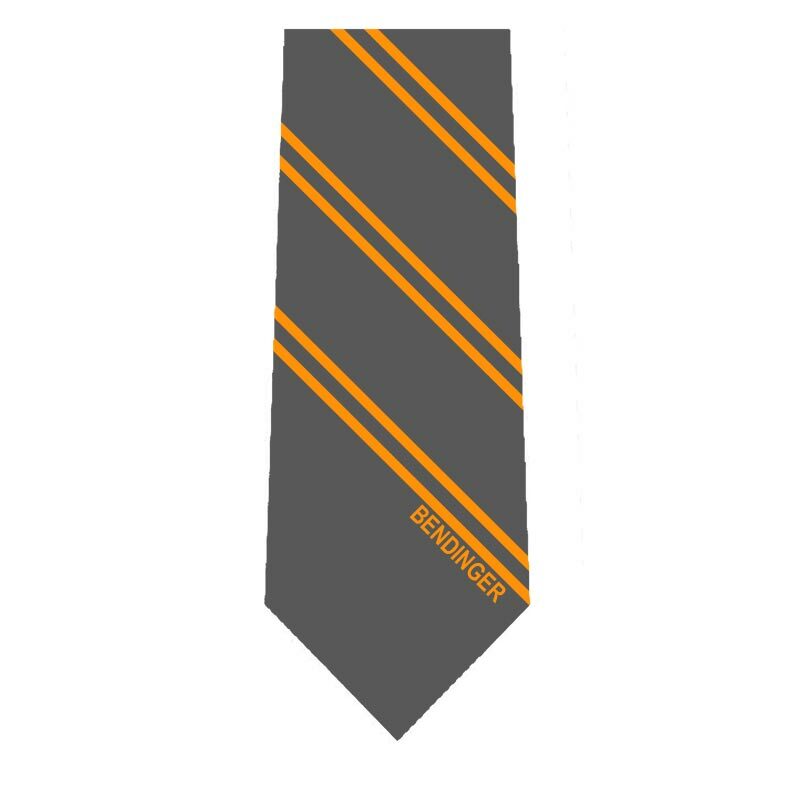 Custom text or a logo can be included on the tie as well, and in a pattern of your choosing. 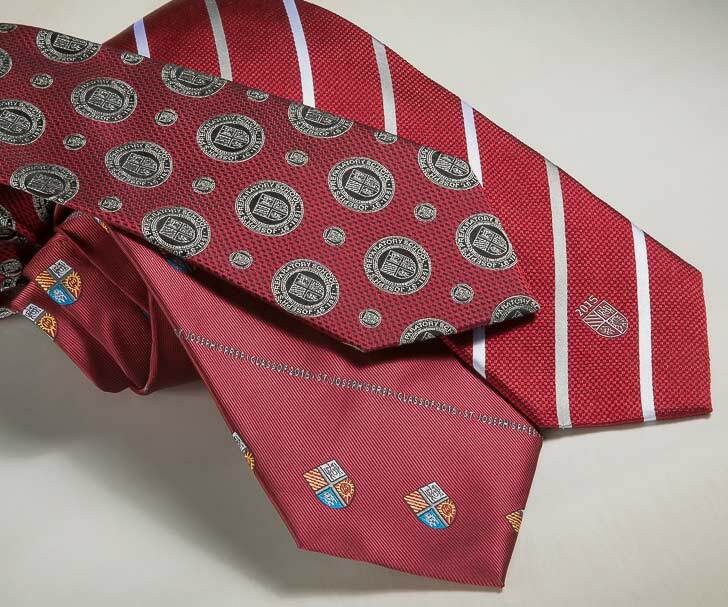 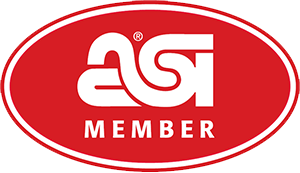 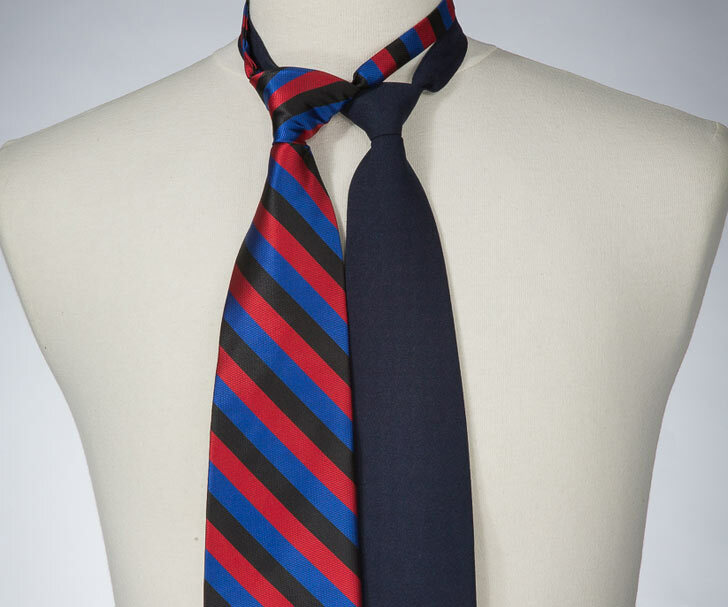 Order custom neckties for your public, private, and parochial grade schools, high schools, universities and alumni, events, corporate groups, affinity clubs, glee clubs, choral groups, orchestras, and sports teams. 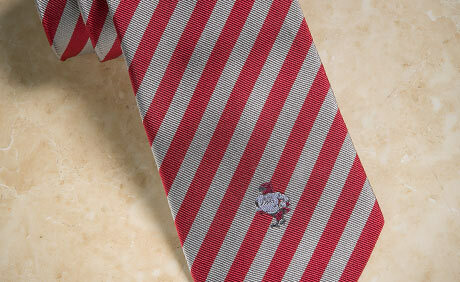 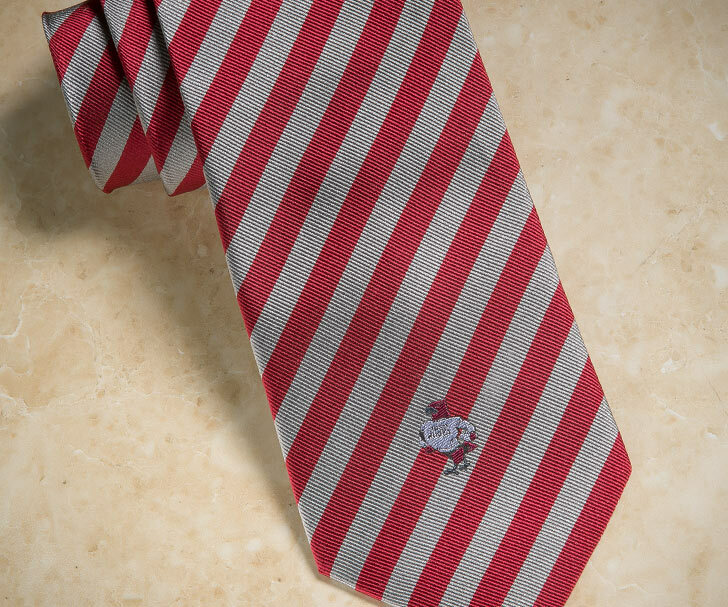 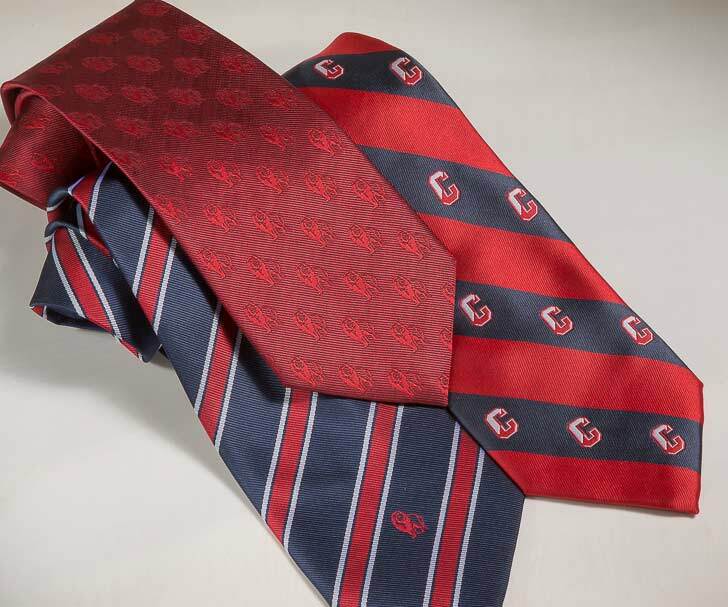 We also offer redi banded ties that are pre-tied to make getting dressed a cinch, especially for young boys. 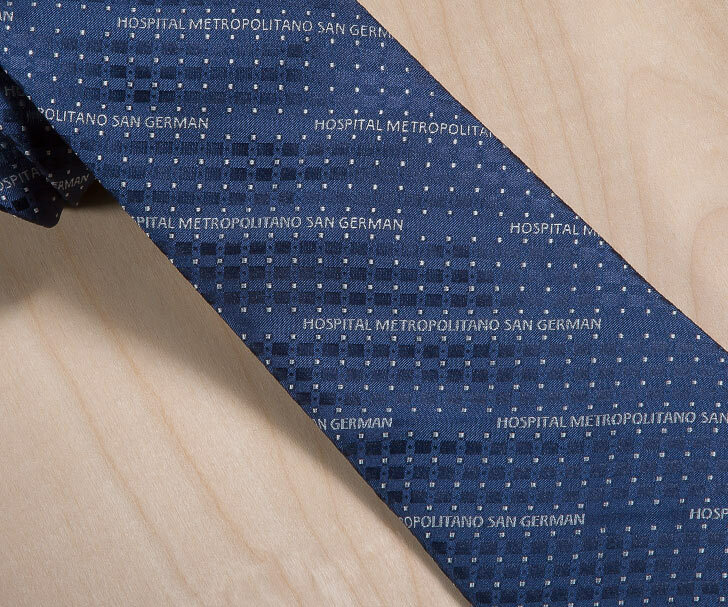 Our pre-tied neckties have a fabric neck strap to match the customized material, and include a clasp or hook to secure the tie around the neck. 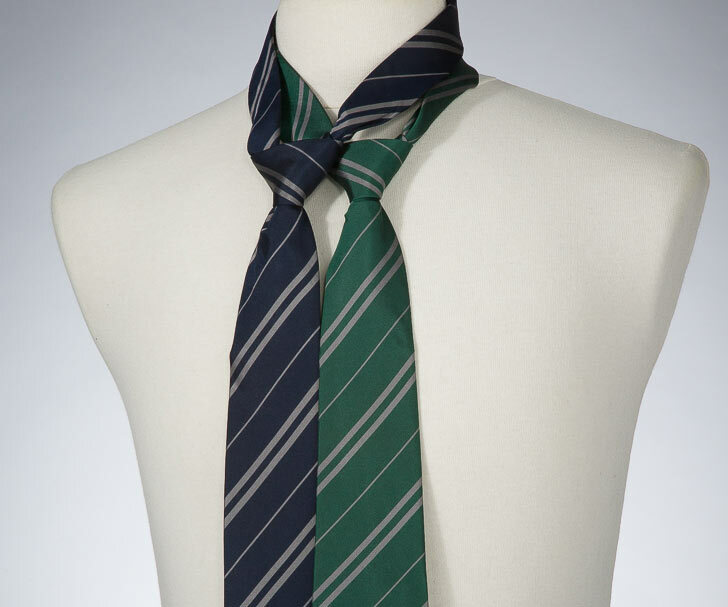 The following resources are related to neckties' styles, knots, and trends. Do you know where to wear your tie bar? 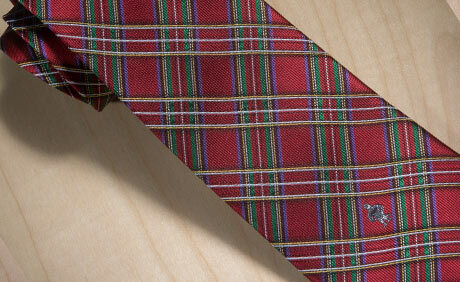 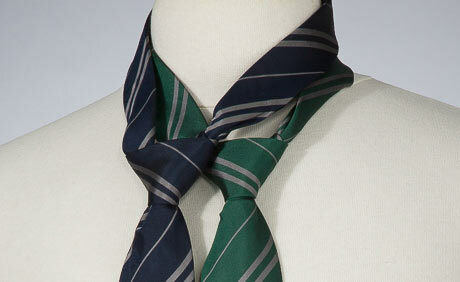 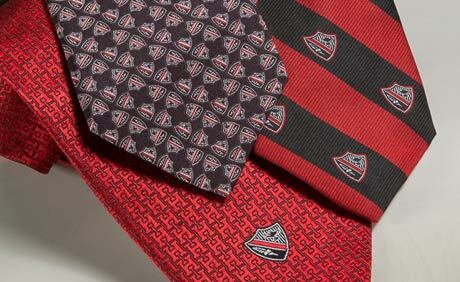 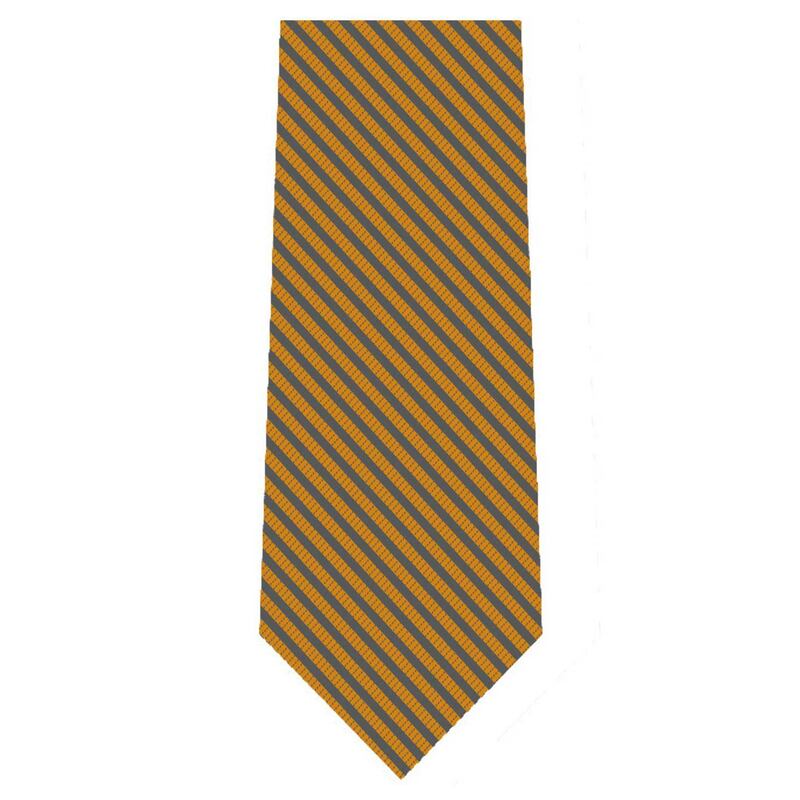 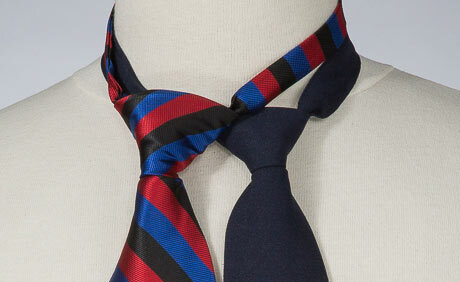 View examples of our necktie pattern styles.